Beverly Hills Barbie could be one of your last chances to find BARBARY+++ this close in the pedigree. 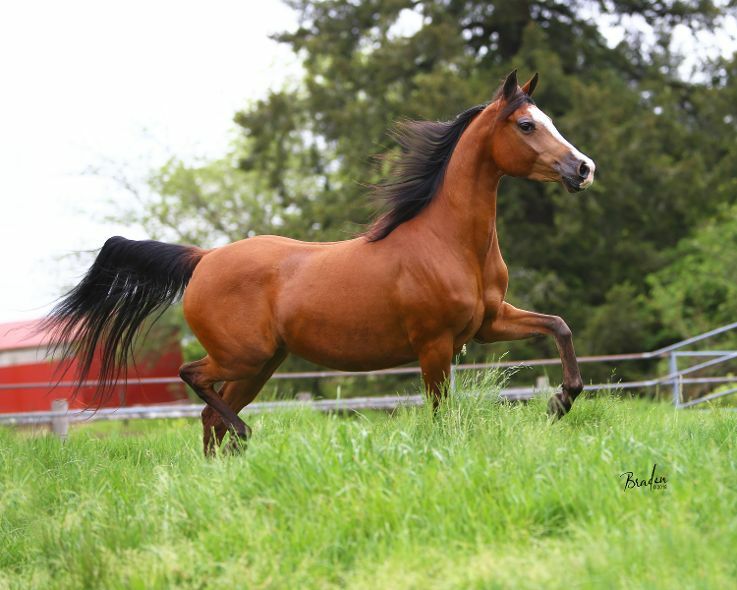 Barbie produced a hingy, upright Afire's Heir colt in late 2017 and was left open for 2018. 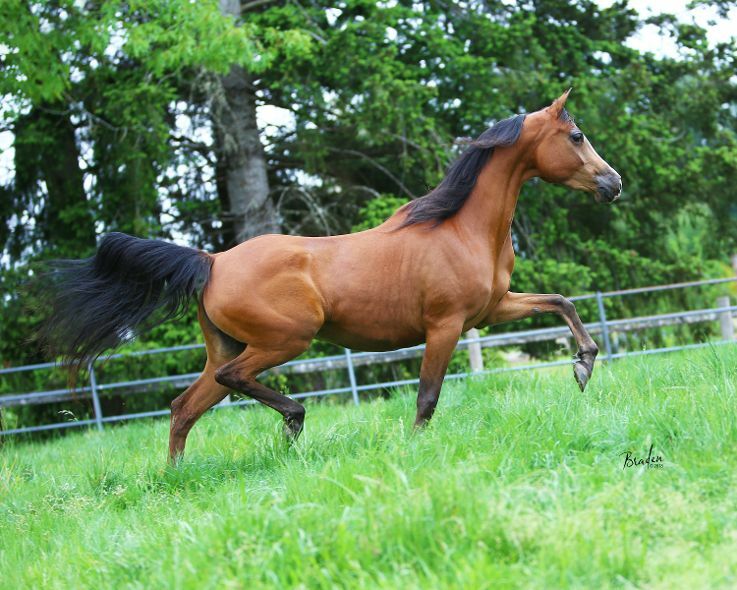 A lovely, fluid moving mare, she is barefoot in the video. 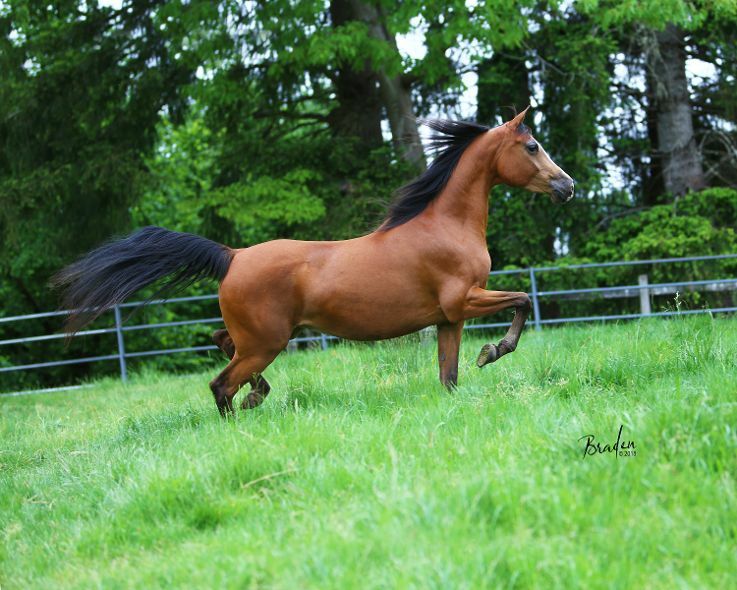 She is a 3/4 sister to AFIRES QUINTINA, the dam of multi-National Champions BLOCK BUSTER PF and HINGED IN HEAVEN. Barbie spent the first several years confined to a stall/small paddock. She prefers to be outside with room to move. No foaling problems and a good mother.